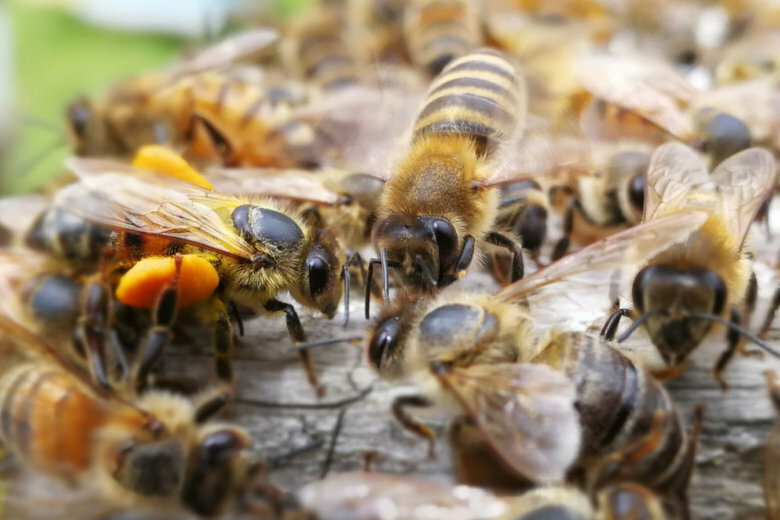 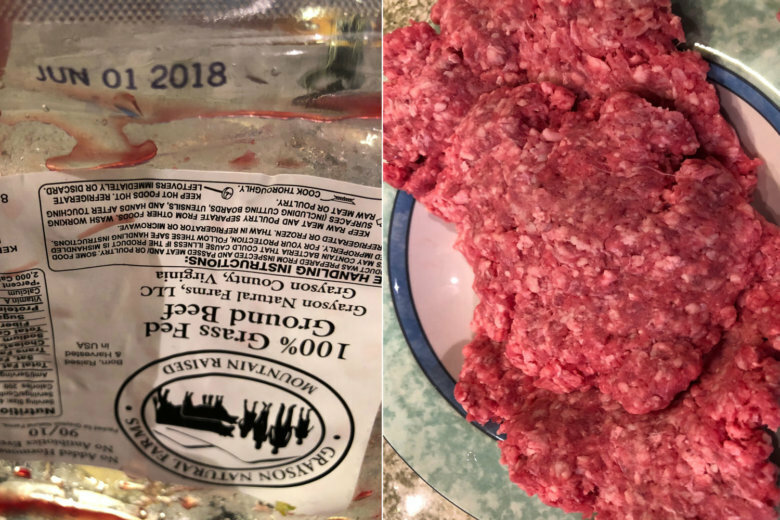 Mom’s Organic Market has partnered with local bee breeder Richland Honey Bees in Catharpin, Virginia, in Prince William County, to offer customers a Queen bee and a nucleus hive, ready to order on Mom’s website. 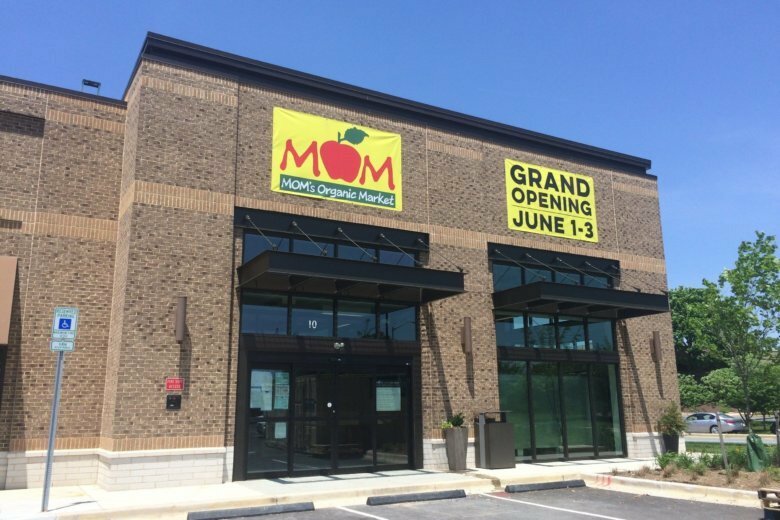 MOM’s Organic Market is expanding again. 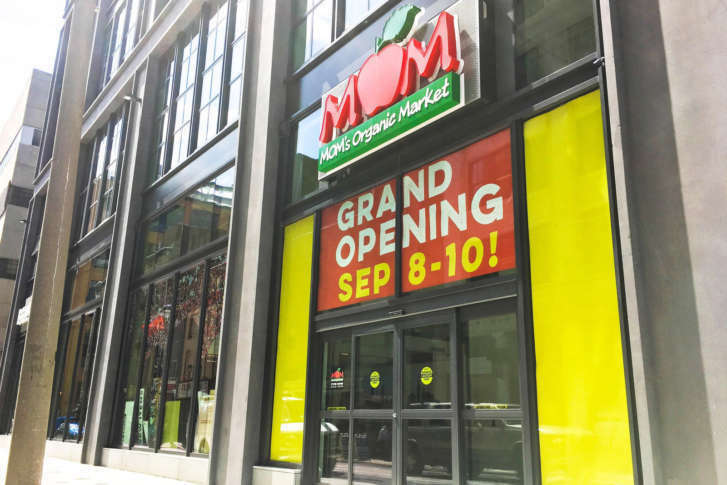 It will open it’s third location outside of D.C., Maryland and Virginia, this time opening in downtown Philadelphia. 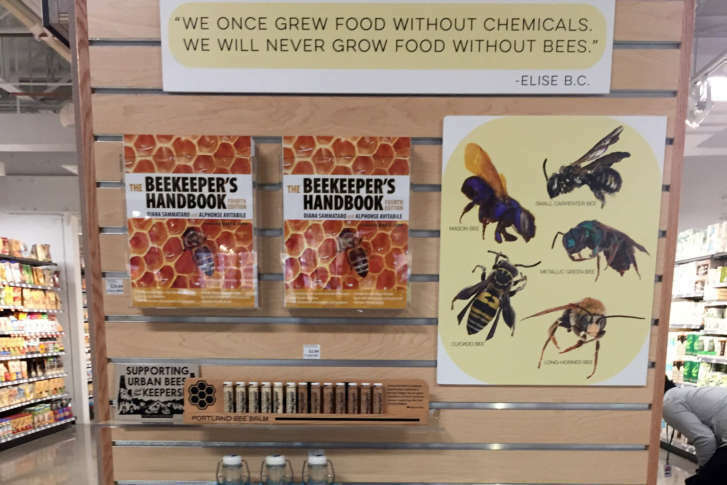 MOM’s Organic Market’s Alexandria store reopened Friday with an expansion that includes a backyard beekeeping section that sells all the tools needed to keep bees in backyard hives. 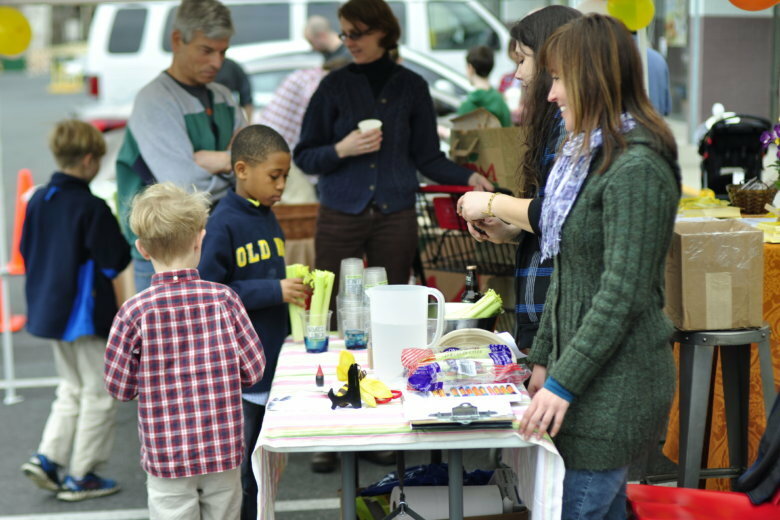 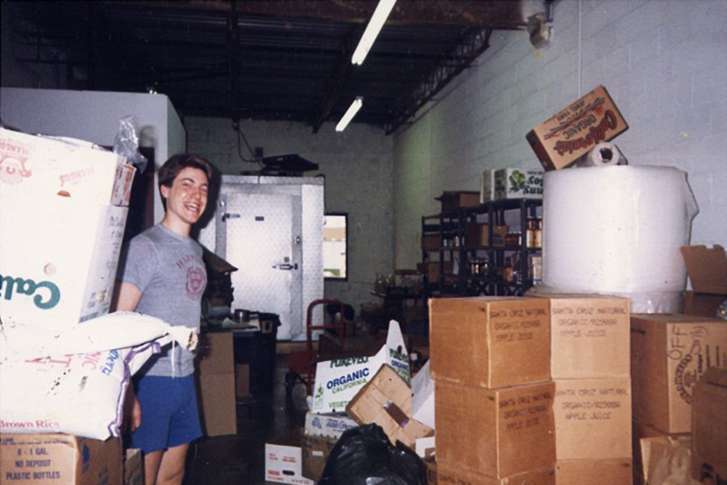 Since its humble beginnings in a Rockville garage, MOM’s Organic Market has taken root and sprouted to 17 locations and is now a leader in conservation among retailers. 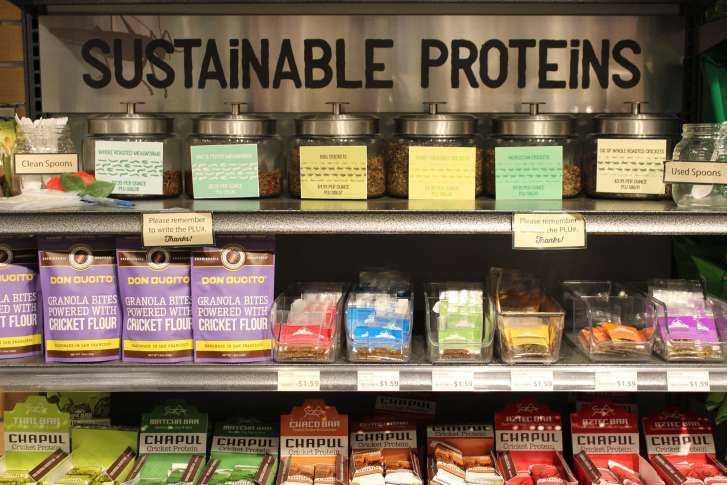 Mom’s Organic Market is rolling out insects as a protein product, and its Ivy City store in D.C. will be among the first to get the products.